Camping’s site: What Happened on May 21st? My reaction: I do not know the date or the time for the end of the world, but I know when it will not end: Oct 21st. Pretty cocky, am I? Maybe a bit, but I think I am on pretty solid ground in saying this. 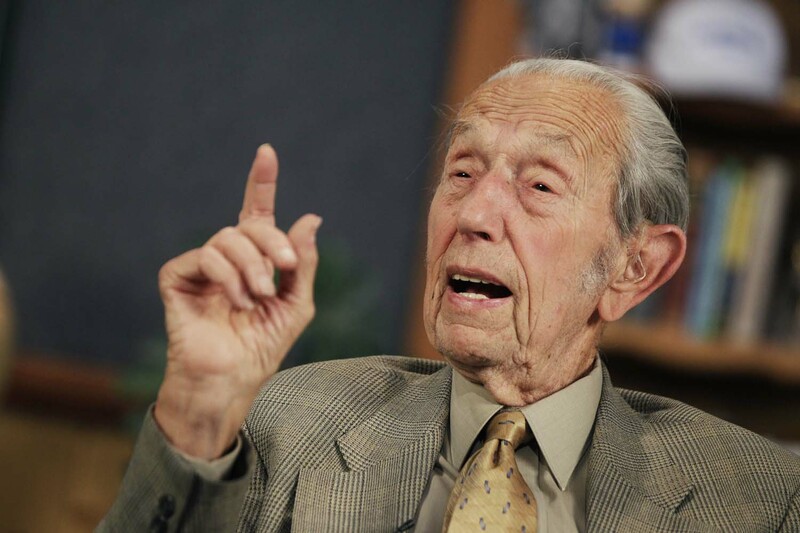 Harold Camping, the radio preacher for Family Radio, predicted the judgment day for May 21, 2011. When May 21 rolled around and nothing apparent occurred, many of his supporters were confused. His explanation: May 21st marked the beginning of the end, and the end of the end will occur on Oct 21st. Confused? Well, for the past five months, according to Camping, the world has been under final judgment, “shaken with fear” in an emotional and spiritual earthquake that commenced on May 21 and will end on October 21 with the rapture of the elect. Since that time, again, according to Camping, there has been no new salvations, nor will there be. What is done is done. So is this true? Have preachers been preaching all summer long for no reason? Have we had Vacation Bible Schools with no true fruit? Has the baptismal waters been for nothing? Not at all. Camping is speaking complete rubbish. He is a false prophet in the truest sense of the word, and to his shame, is leading his followers astray. The Scriptures speak clearly that we will not know the day nor the hour, not even the Son (Mt 24:46, Acts 1:7). Camping has acknowledged this to be true, yet goes on to state in an extrabiblical “revelation” that this all changed thirty five years ago- he can place a time on Judgment Day. Really? Camping now has new revelation? Are we to believe him? There are several reasons why we should not believe Camping. First, no one who speaks for God should ever, ever contradict the Scriptures. Revelation is found in the Bible, not in the whims of a man. Second, God will not give His glory to any man, and He will not allow Camping to receive the glory for correctly predicting a date. It is the Triune God that receives the glory, and when we see Jesus next, He will be gloriously riding in from the clouds as the “King of kings and Lord of lords” (Rev 19:16). Third, context matters. Camping has taken Scripture out of context, such as using Rev 22:10-12 to justify the reason for the delay in the rapture. He used Gen 2:7 to reason that earthquake can also mean “mankind shakes,” well out of context of the intent of the account of the creation of Adam. These are serious errors in thinking, and no serious biblical scholar gives him credibility. So, will when Judgment Day occur? I know when it won’t. It won’t be Oct 21. Instead, I look forward to the day my Father decides it to be, in His own perfect timing, not Camping’s timing. In the meantime, we have work to do for Christ, so let’s get back to business sharing the gospel, as the fields are ripe for harvest.